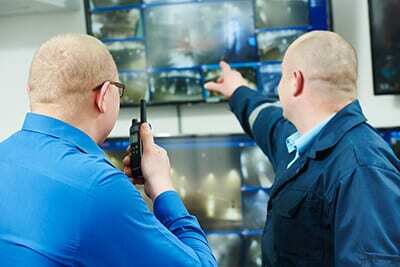 We have been designing video surveillance systems for many years with a long track record of obtaining results. Our solutions have saved business owners thousands of dollars each year! Why invest in a CCTV system? Quality video evidence helps solve crime and increases apprehensions by private security and police agencies. Saves employers money by identifying operational issues. Acts as a deterrent to those that would consider being dishonest. Video evidence often eliminates or significantly reduces exposure to litigation via fraudulent or frivolous claims. All too often businesses discover product or money missing weeks after the fact. Having video archives available to go back and review often solves these mysteries. Remotely monitor your business from your SmartPhone or a PC from anyone in the world (internet access required). Video analytics – let video help the operational side of your business by mapping customer patterns, counting people, capturing license plates and more. 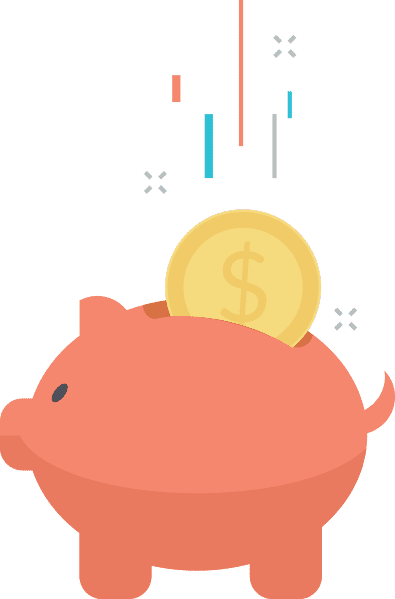 Why spend a little more on a QUALITY video solution? Don’t be fooled by the security companies or big box stores that peddle economy camera packages. These systems won’t stand the test of time although their biggest problem is the actual video quality that they produce. There is nothing more frustrating than capturing images of an incident on video but not being able to identify anyone or anything due to poor image quality. Wilsons Security offers a full range of quality video solutions and we will make expert recommendations on what to use and why. Are You Interested In Video Surveillance Systems?